Mario is having another party, and we're all invited to it. 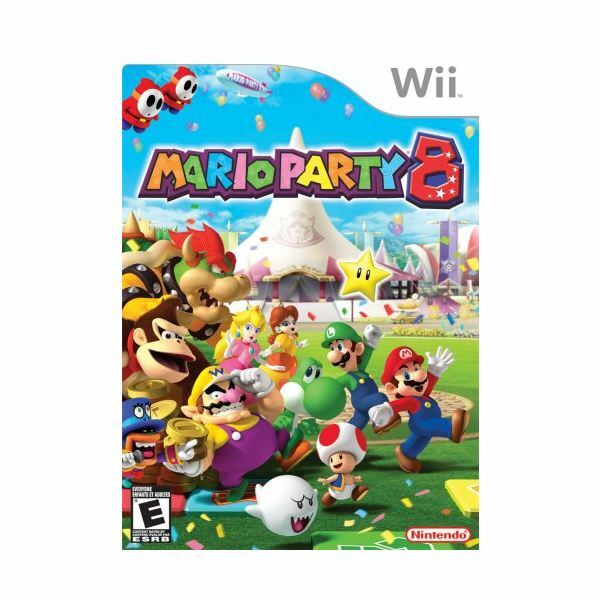 If you've been to previous Mario Parties, this edition has all of the party favors that had you laughing and rolling on the ground last time. Is this is your first Mario Party? Get ready for some fun! Super Paper Mario - How Does it Compare to Other Super Mario Bros. Games? 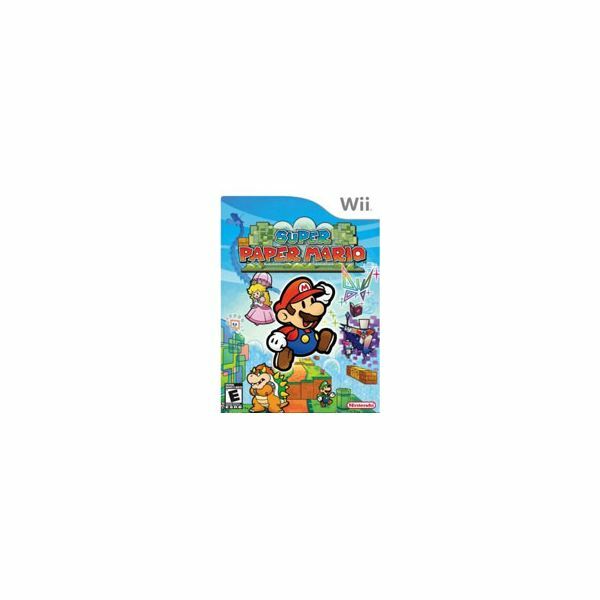 Super Paper Mario combines the roleplaying elements of the Paper Mario series with the classic platform-style action of the original Super Mario Bros. games with mixed results. Find out more in our in-depth Super Paper Mario Wii walkthrough and review. The First 3D Mario Game: Raccoon Mario Is Back! 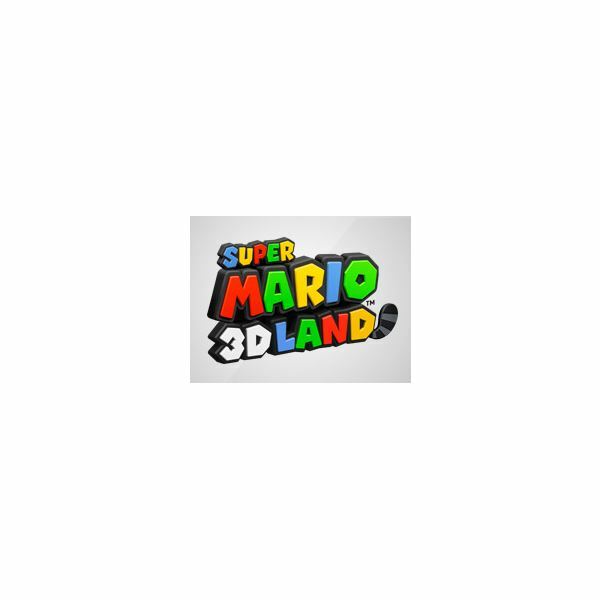 The colorful logo for Super Mario 3D Land sports a raccoon tail, emphasizing the return of Mario's Tanooki suit from Super Mario Bros. 3! But that's not all, there is much to be excited about in this new game! 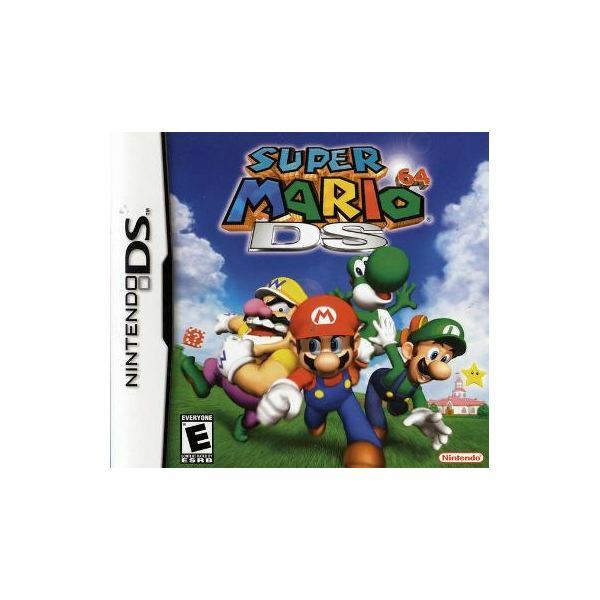 Super Mario 64 DS takes everything that made the original N64 version of the game so great and adds new characters, more objectives, and three all-new control schemes to the mix. Although the controls aren't as refined as they could have been, this is still an excellent remake of a classic game. Mario and his brother have used a fair number of unusual power ups throughout the years. Each has it's own unique uses, but a few rise above the rest in terms of overall usefulness and fun. 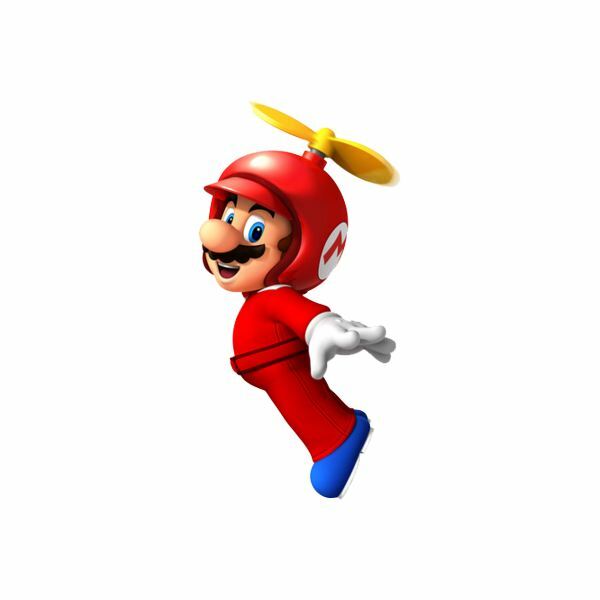 Check out our picks for the top 5 Mario power ups of all time. 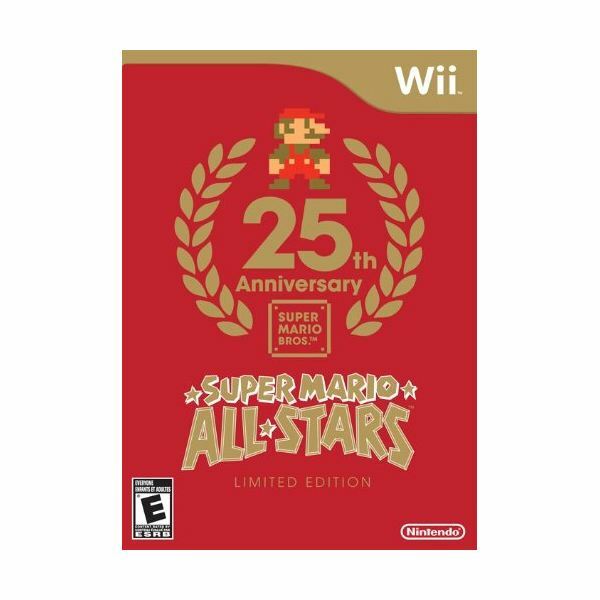 Super Mario All Stars is a game that is loved by millions, especially Mario fans of the early 90's. With the limited edition version for the Wii system, the 4 gamaes that made Mario popular are included in a new HD revamp. 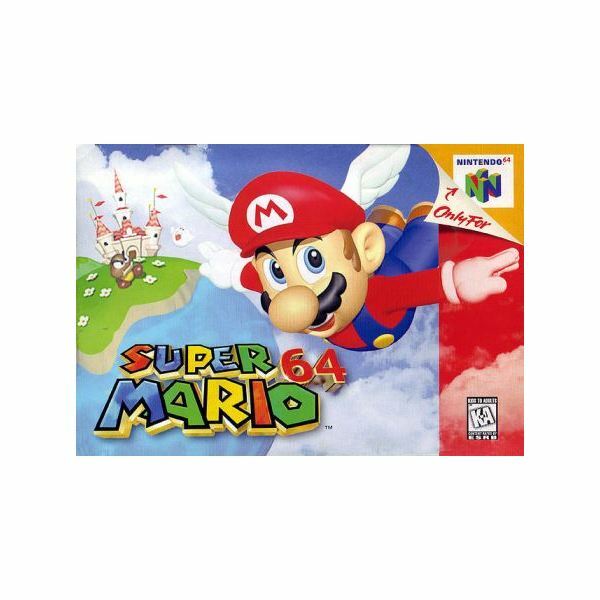 Super Mario 64 pushed the envelope for what platformers were supposed to be back in 1996. The game provided an amazing 3D gameplay experience, and not surprisingly, still holds up well to this very day on the Virtual Console. 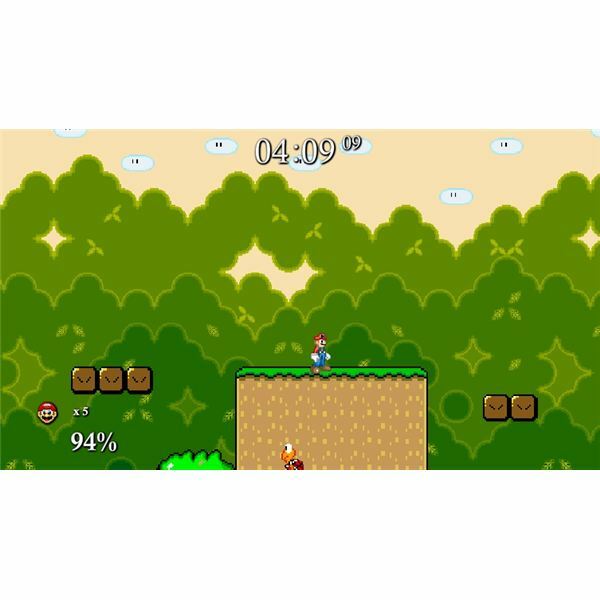 The classic game console series Super Smash Bros has resurfaced online in a flash version eloquently titled Super Smash Flash. Relive the good ole Nintendo 64 days with this reminiscent tribute. Find out which sites lets you play for free.